By now you'll have seen had a look at all of our brilliant 2019 Into Film Award nominees - and if not, what are you waiting for?! 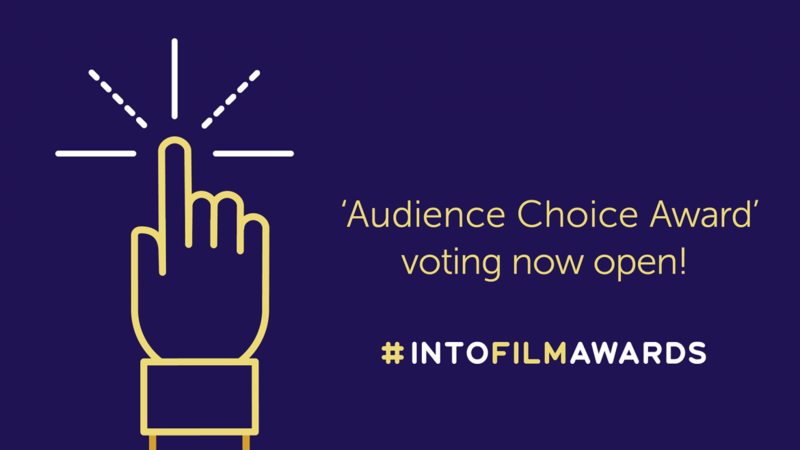 - but now we're giving you the chance to vote for your favourite, in our brand new Audience Choice Award. While we're sure you'll agree that all of our nominated films are terrific, if any stood out for you in particular, you can take to social media and cast a vote to help us discover what our audience's favourite film is. Into Film's expert panel of judges have absolutely no say in the winner of this one - it's all down to you! We're delighted to present the incredible nominees for the 2019 Into Film Awards. 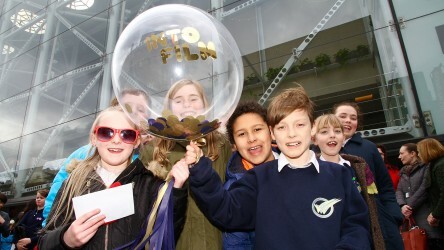 Find out who'll be joining us on 4 March and watch all the nominated films. It's pretty simple - all you have to do to vote for your favourite film (or films!) is to take to Twitter and Facebook and Retweet or Share the posts below. There's one Tweet and one Facebook post for each film, and the film with the most shares across both platforms will win. Remember - you can RT/Share as many of the films as you like! Voting is open until 17:00 on Monday 25 February. You can find links to the relevant Facebook and Twitter posts below, where you'll also be able to watch each of the films in question. Give them a watch and play your part in our Audience Choice Award now! Please note this is a social media vote, and that only RTs (Twitter) and Shares (Facebook) will be counted as votes - no other reactions (Likes, Comments, etc) will be counted, and votes can only be cast on Twitter and Facebook. We understand not everyone uses social media, but please do not email us to vote, as these will not be counted. Articles relating to our annual Into Film Awards, including all the nominees and winners from past years. 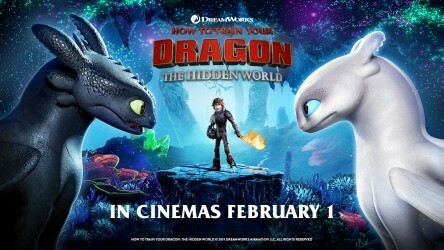 The final installment of the How to Train Your Dragon trilogy hits cinemas February 1 - register for our resource to inspire science and Literacy learning. Any film. Any genre. Any time of year. Enter our Film of the Month competition today. 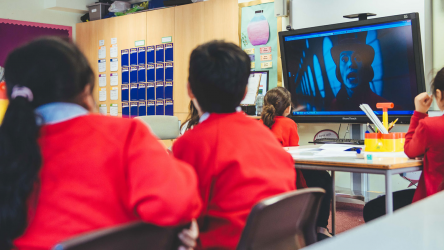 are free for state-funded schools and non-school settings, such as youth clubs and libraries. Viewing 4 of 4 related items. 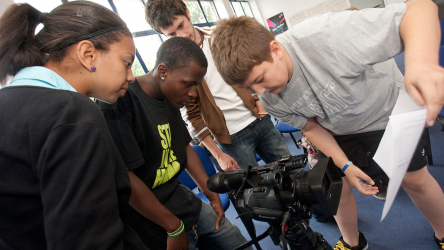 Discover free films for watching, discussing and exploring filmmaking. Get in touch with your article ideas for the News and Views section.